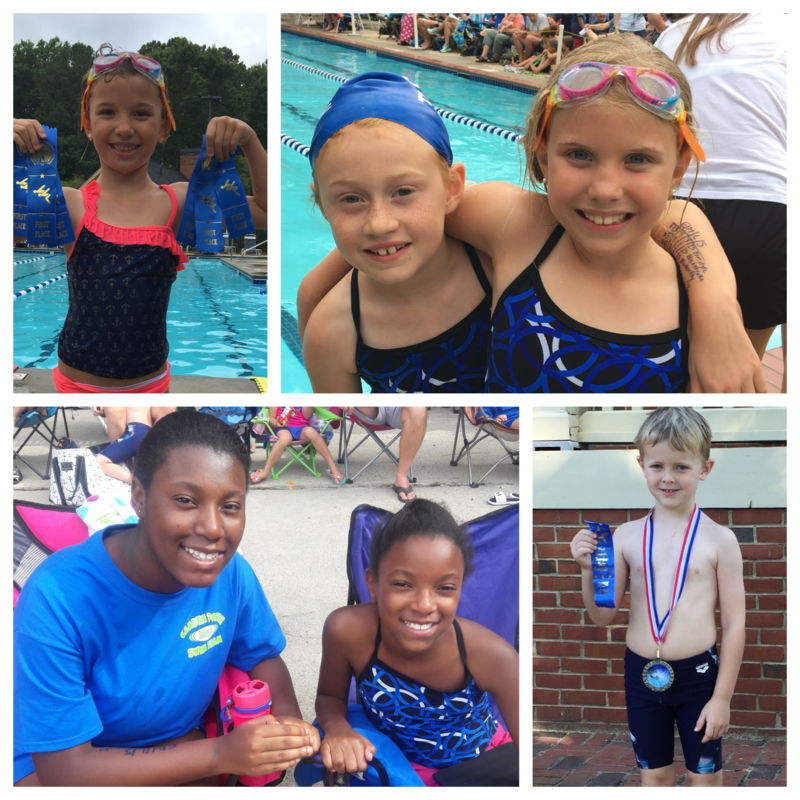 The Camden Pointe Piranhas swim team is open to swimmers ages 4-18. The team competes in the West Georgia Swim Association League. The season is during May and June. For more details please visit the team website at www.camdenpointepiranhas.swimtopia.com.